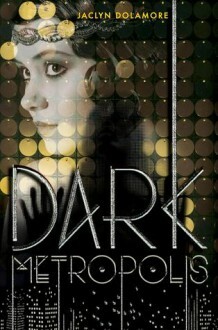 Historical fantasy set in a city based on Weimar Berlin. I liked this one quite a bit, although I never completely bought the romance. But it’s an unusual and intriguing setting and Dolamore is very good at little bits of description that really set the scene. Oh my lordy I need to process everything that has been thrown at me in this book of epic proportions.